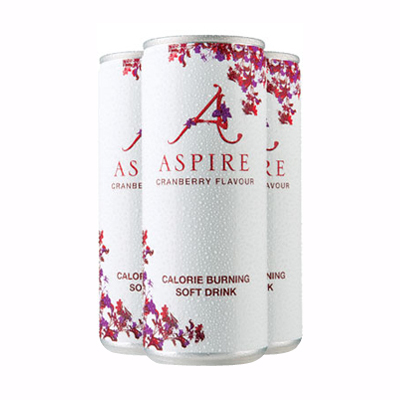 you what I ate and how I felt with using Aspire. half of a large portion of chips and batter removed from fish. Over the space of the week I have felt less hungry than usual since doing the aspire challenge. I have also found I have much more energy to exercise longer than usual.